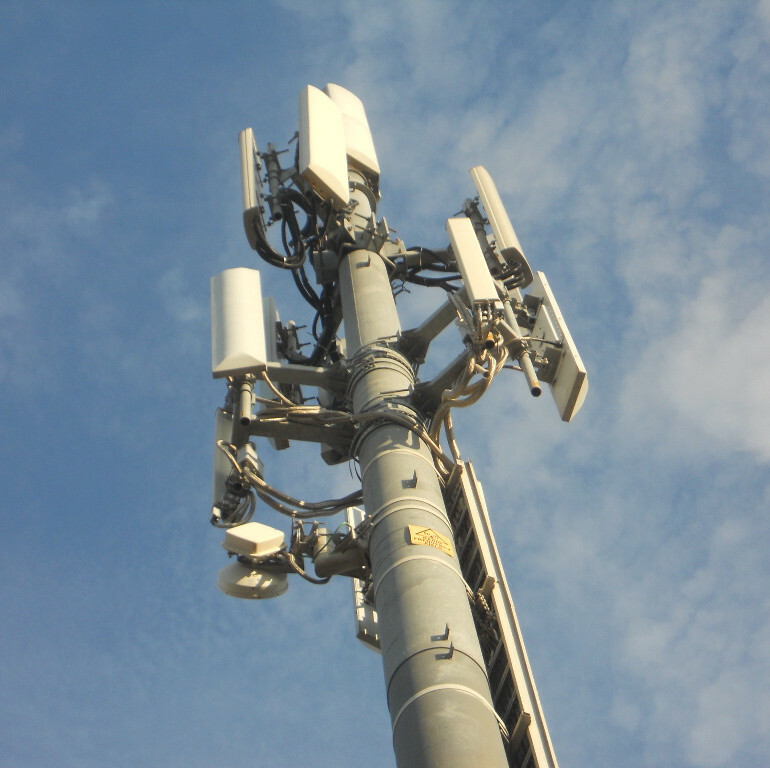 Cell phone systems, broadcasting systems and other communication systems are the main sources of electromagnetic radiation in this area. Measurements are sometimes taken under far field conditions, where use of an E (electric) field probe will be sufficient (e.g. WPF8). With low frequency transmitters, we may find ourselves in near field conditions and so the H (magnetic) field will also have to be measured (e.g. WPH60). It is important that personnel who access telecommunication infrastructures or climb towers with radiating elements, do so with personal protective equipment such as the WaveMon personal monitor, to avoid overexposure. Some international reference standards are: IEC 62232 and EN 50492 (base stations), EN 50496, EN 50554, EN 50475 and EN 50476 (broadcasting), EN 50400 and EN 50401 (radio communication equipment).